« CrossFit Improves you Fitness for sure…but its much much more. 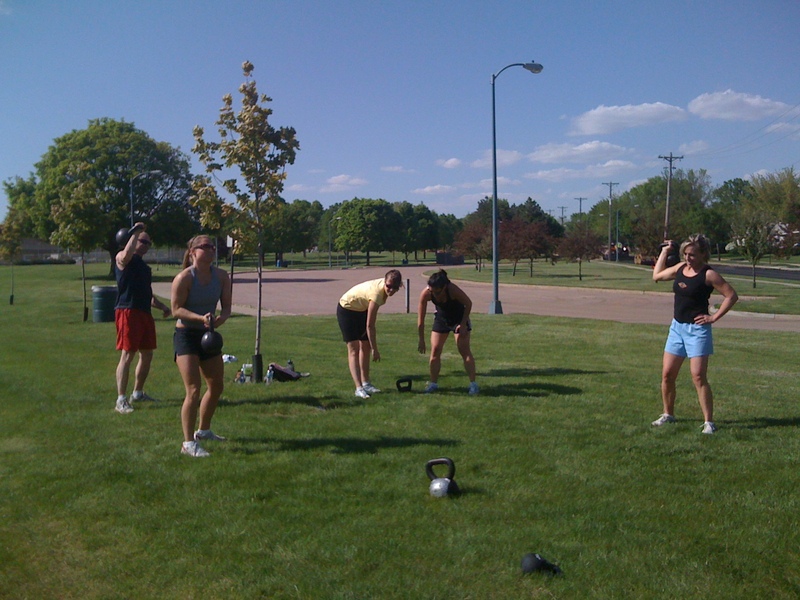 This week began new breed of CFSF classes called “Park WODs”. 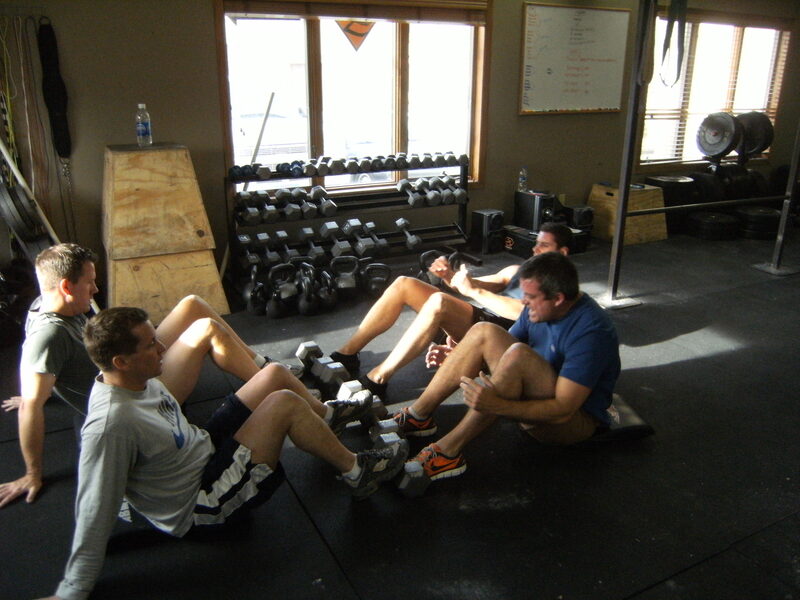 They are fun, in the sun, and full of intense innovative WODs. Saturday May 29th all Saturday classes will be Park WODs for that day located at Spellberg Park. We will have an 830a, 930a, and 1030a. And the Post WOD Paleo BBQ will be immediately following the 1030a class at the Park. Come join us to kick off this exciting day. You can register like normal on the class schedule. 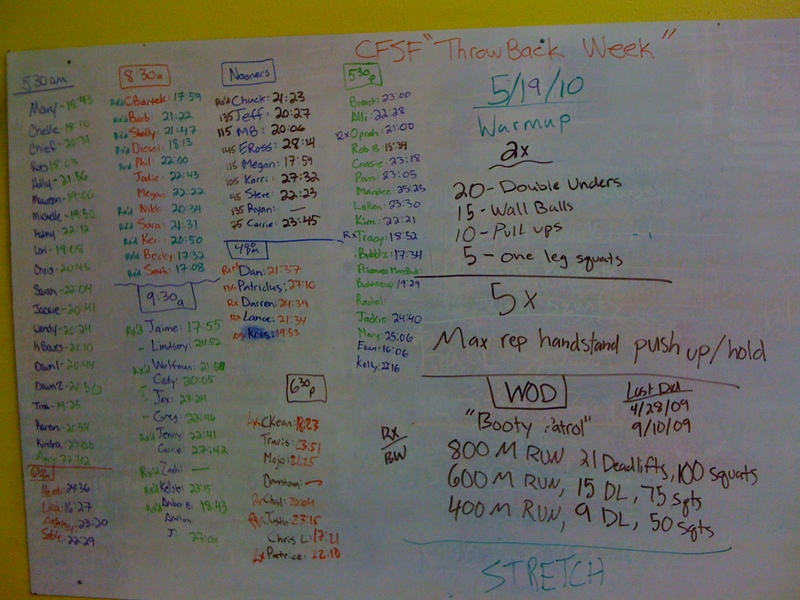 This entry was posted on May 19, 2010 at 7:51 pm and is filed under Crossfit Philosophy, CrossFit Workouts, In the News, Lifestyle, Members. You can follow any responses to this entry through the RSS 2.0 feed. You can leave a response, or trackback from your own site.